Put a smile on your students face the moment they walk into your classroom. 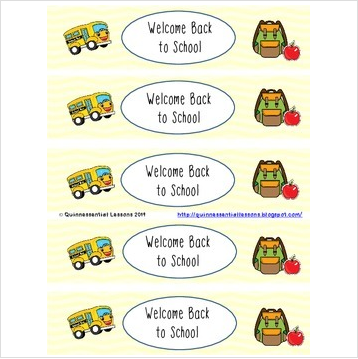 This water bottle label is a great way to welcome your students on the first day of school. This label is a sample of what is included in my water bottle pack. Check out all my water bottle labels here. Any questions or concerns? Do not hesitate to ask.